What is Bitcoin wallet and how it works? 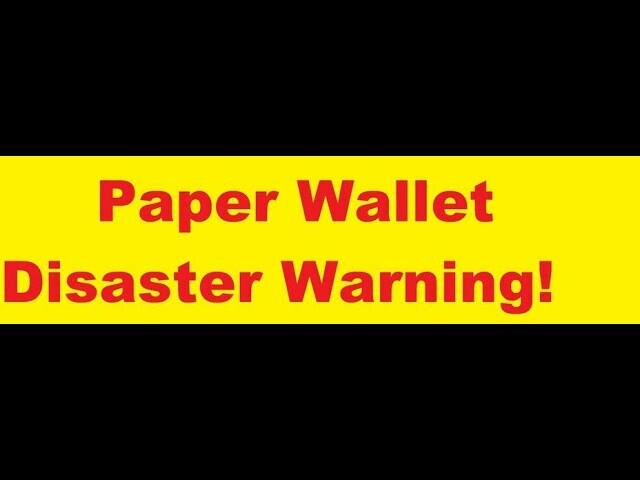 How do I transfer bitcoins from my paper wallet? How do I load my bitcoin wallet?